REPUN TANGO NAPLES MILONGA DIFFERENT LOCATION FOR THE WHOLE MONTH OF APRIL! DIFFERENT LOCATION FOR THE WHOLE MONTH OF APRIL! Yummy snacks and refreshments provided. BYOW/Beverage & Snack to share! 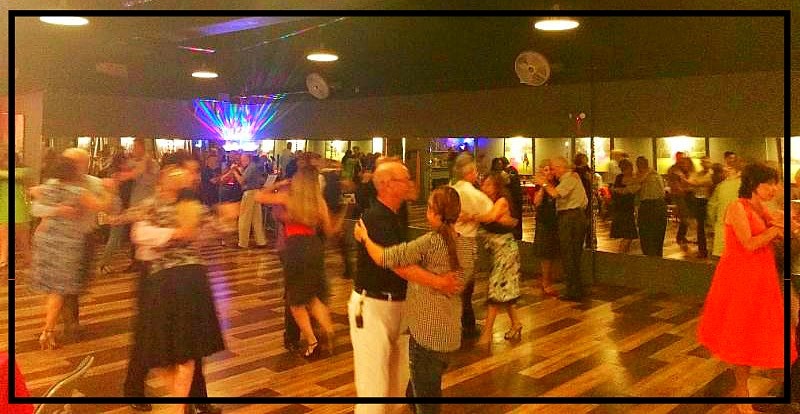 NAPLES BALLROOM COMPANY (JESSIE’S) FOR THE WHOLE MONTH OF APRIL! SAVE THE DATE! WORLD RENOWNED MASTER MELINA BRUFMAN WORKSHOPS APRIL 7th and 8th!